Antony Gibb Building Conversation & Historic Buildings Consultants work on a wide range of historic building and listed building projects. 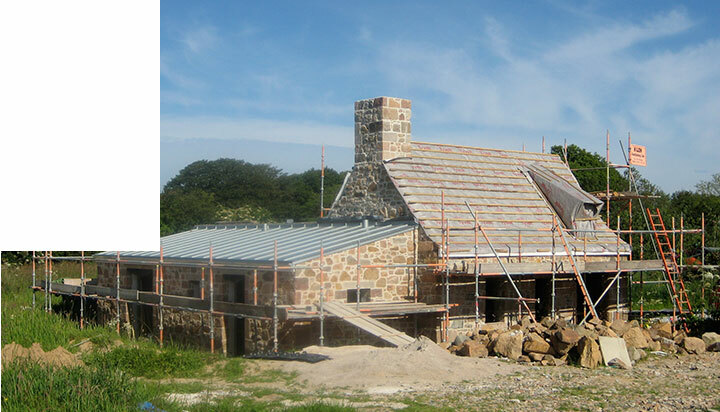 We offer planning, development and strategic advice; carry out condition surveys and heritage impact statements, prepare development appraisals and specify repairs; and provide architectural and design services. Above all we help people understand, enjoy and use their architectural heritage. Antony Gibb provided planning and architectural advice for the recent renovation of our listed building. We achieved planning consent and Antony was instrumental in guiding the year-long project to a successful conclusion. We are pleased to say that the contractor who undertook the renovation work on our property won best historic renovation award at the recent building awards. This was assisted, in our view, by the role that Antony played in planning and advising on the project throughout. We are very pleased with his service and we would be happy to recommend him. Complex management of disputed evidence in broad stakeholder environment reconciled practically and with great skill. Antony Gibb has provided consultancy services to Ports of Jersey since 2011. His input on historic buildings matters and public consultation for the project to stabilise St Aubin’s North Pier and the St Aubin’s Fort Breakwater, helped ensure that they ran smoothly and the projects were completed on time and on budget. More recently Antony has provided planning consultancy advice for the refurbishment of Berths 4 and 5 in St Helier Harbour, and is now part of the project team working on the stabilisation of Gorey Pier, for which his firm is also undertaking architectural feasibility work. I have found his advice to be comprehensive and concise and I would have no hesitation in recommending his services. Antony’s inherent understanding of architectural design and conservation principles, together with his in-depth knowledge of planning policies and historic fabric, enable him to provide valuable advice and guidance across a broad range of projects. In particular he strives to build consensus and find practical solutions, whilst remaining true to the principles of the project. This has been particularly pertinent in relation to our dealings with Building Control and the Channel Islands Co-operative Society.